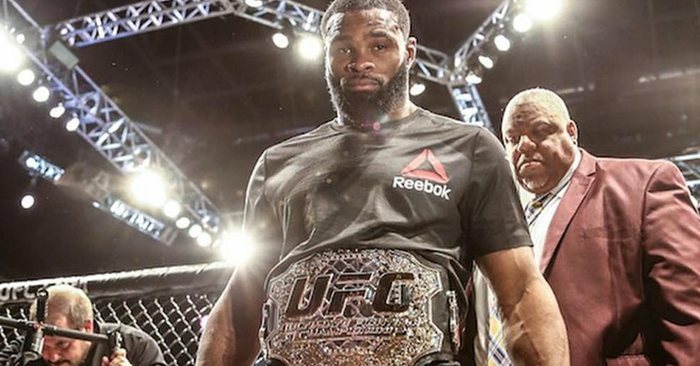 With UFC welterweight champion Tyron Woodley now returning from shoulder surgery, fight fans are waiting to see what the next move will be for the dominant title holder. Now UFC President Dana White has come forward to reveal that a title fight against Rafael dos Anjos is currently in his sights. 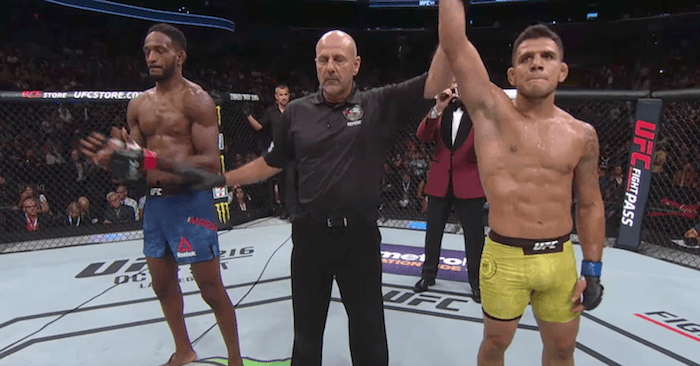 Dos Anjos is on a three fight winning streak at the moment, having most recently earned a unanimous decision victory over former champion Robbie Lawler. 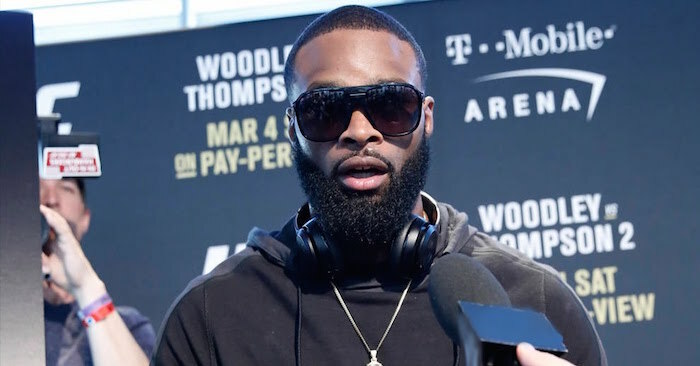 Speaking to the UFC on FOX crew after Sunday night’s, Jan. 14, UFC Fight Night 124, Dana White explained that dos Anjos is now being targeted for a title fight with Woodley.